Investment in plant, machinery or vehicles is key to maintaining and developing a successful business. But what is the best way to fund such an investment? We are here to help you to find the right solution for your business. We are a ‘people’s business’ with a nationwide team of relationship mangers who combine extensive experience with a genuine interest in helping to meet your particular requirements. 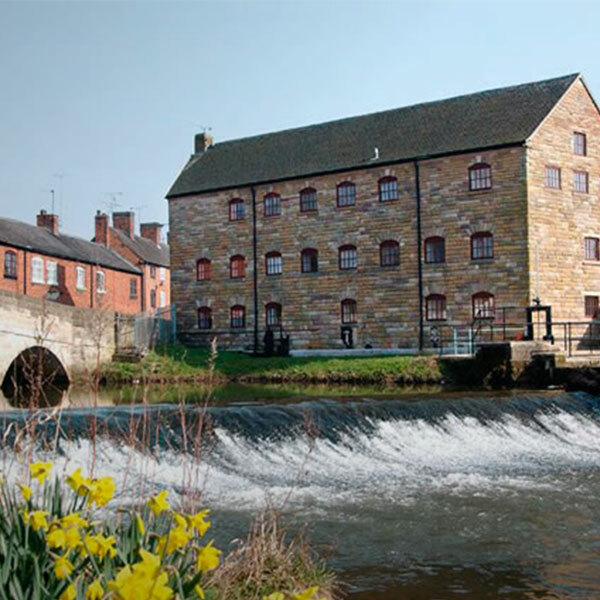 As an organisation, we put real emphasis on the value of hard work, honesty and enthusiasm. Our aim is always focus on meeting the needs of our customers and to treat them fairly. With over 40 years’ experience in providing asset finance for customers in the construction, agricultural and industrial sectors JCB Finance can offer you fast, flexible finance solutions that help you preserve your working capital whilst spreading the cost in a cost effective and tax efficient manner. A national field force, in touch with local needs and conditions, bring you state of the art finance options at the point of sale. Supported by a direct sales team in our head office, opposite the JCB factory in Rocester Staffordshire, you will always be able to get in touch with someone who can quickly calculate a range of options over different periods from which you can make your selection. Finance options are not restricted to JCB equipment but are also available for other new non-competitive and used machinery, cars, 4x4’s, commercial vehicles, tractors, harvesters, cultivation equipment, balers, trailers, static plant, access equipment and much, much more. 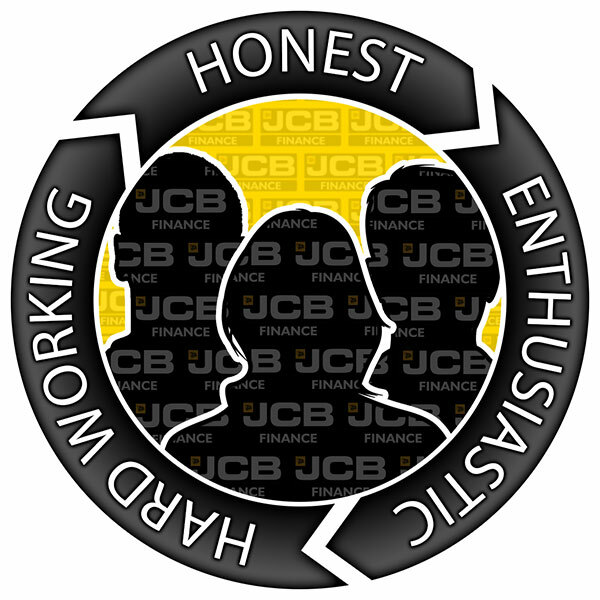 The information provided on our website is just an overview of how JCB Finance can help your business develop. Our finance specialists can give you a far more detailed explanation of all the available finance solutions and work with you to identify which might be most appropriate for your business. Call us on 0800 150650 to speak to one of our finance specialists.